Rhino Heating and Air, we love to hear back from our customers in the Moore, OK area. Please take the time to write a company review. It is the best way for us to learn what we are doing right and what we are doing wrong! Reviews help us to improve our service and therefore, serve our customers better. Rhino Heating and Air is interested in your entire experience with us from start to finish. The installers and owner was very nice, knowledgeable, and kept all areas of work clean. 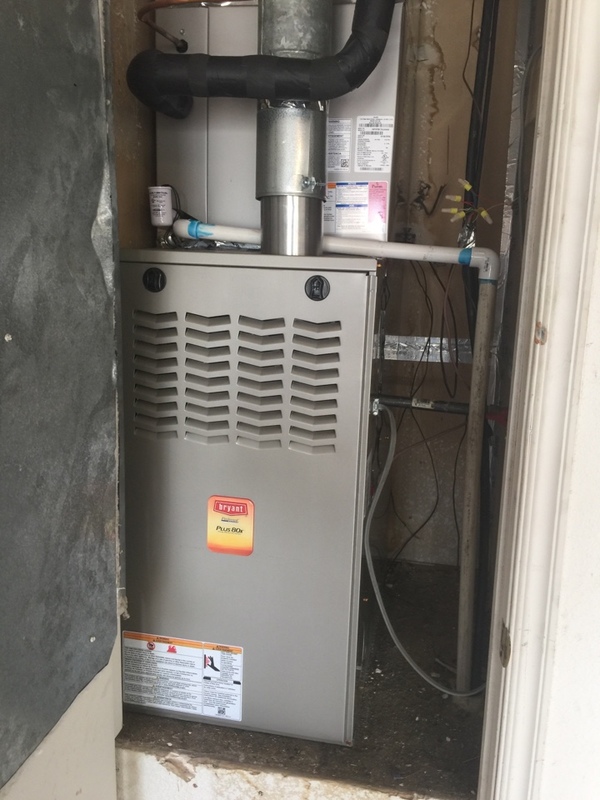 With freezing temperatures moving in, Rhino replaced our furnace quickly and on the weekend! Thank you for your loyalty. We really appreciate it. Glad we were able to help out over the holiday weekend. They did a great job of explaining what all needed to be fixed! They were able to get the job done quickly as well! Thank you so much! I called Rhino at 4pm after our AC stopped working based off their reviews. They were there by 6pm the next day and had us up and running in 30 min. Very professional and I can't thank them enough. 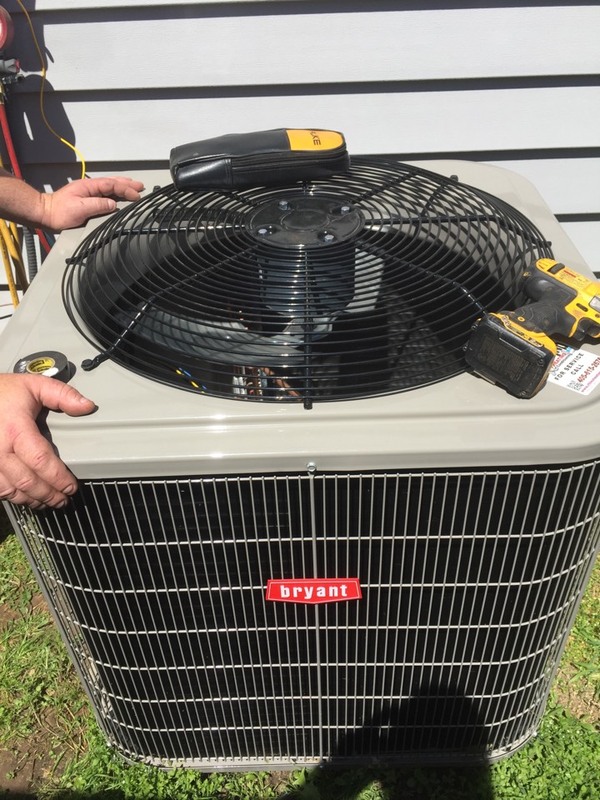 It was an easy fix and we were only charged the service call fee which was amazing. I will be using them again if we ever have problems. Thank you for a great review, honesty is our policy! Great service!! Price was great and will definitely use again!! Thank you, a recommendation is the best compliment we could receive. Great price and fast service. I won’t go anywhere else from now on! Friendliest A/C service around. 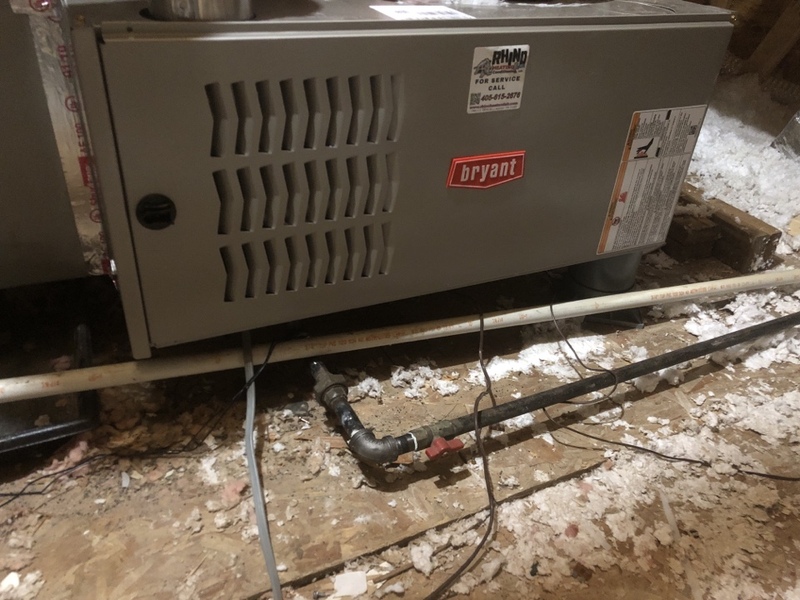 Showed up fast, I had to have my entire furnace replaced and they had it replaced the next day. Thank you for your review. We are to have been of help. 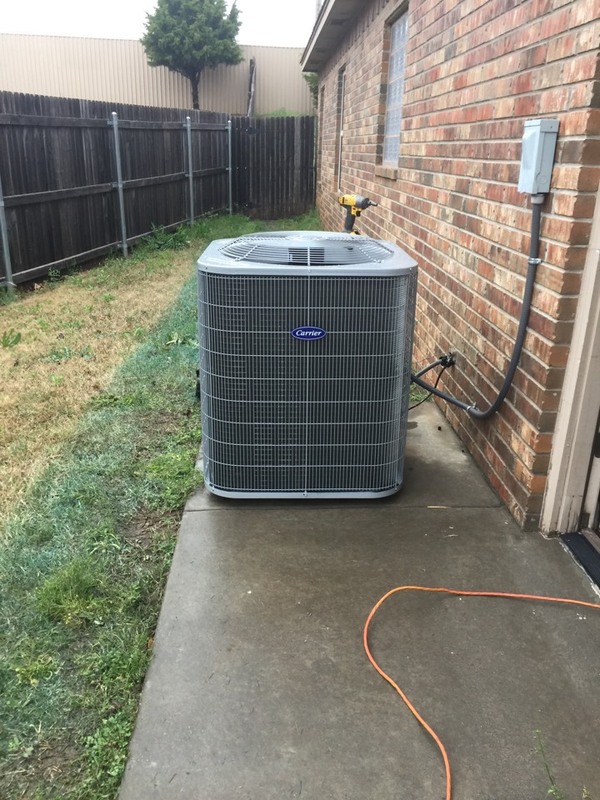 Put in a new Carrier A/C in Moore. 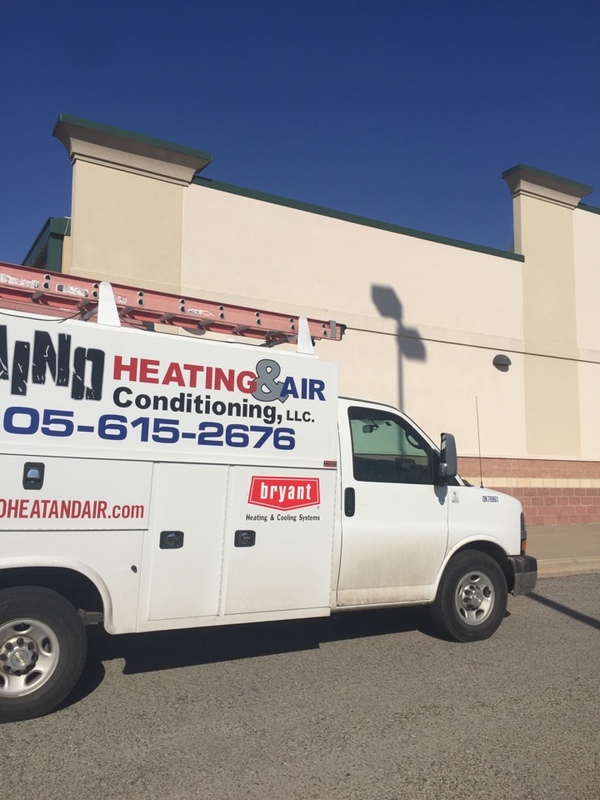 Setting up a new A/C in Moore. 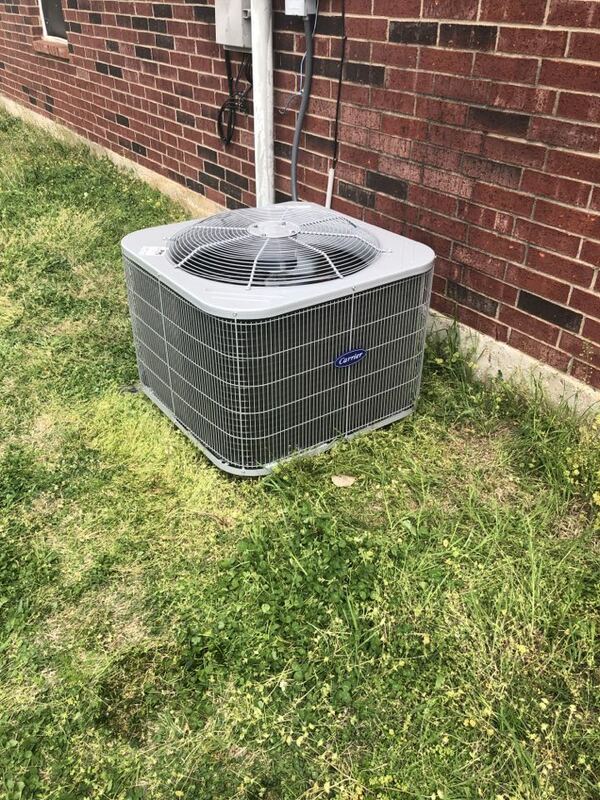 New Air conditioner in Moore. 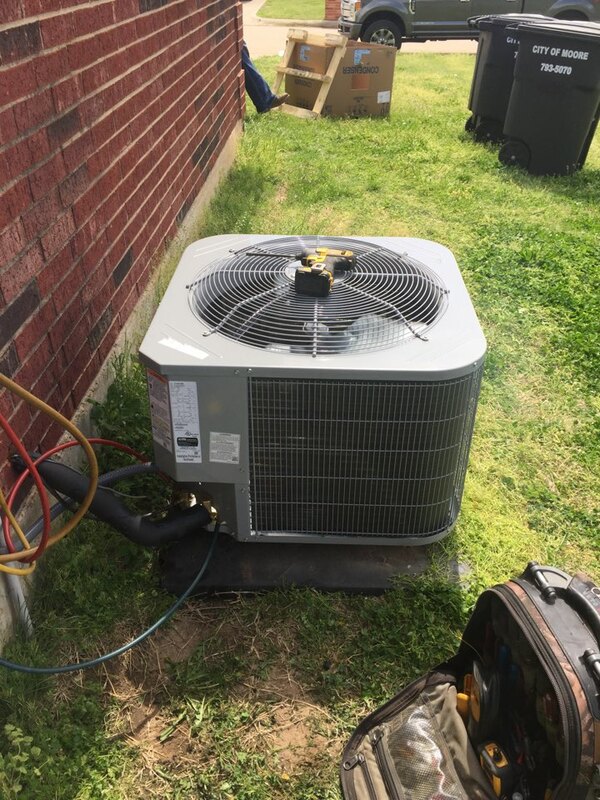 Giving an estimate for compressor replacement in Moore. Installed a new energy efficient system for a customer in Moore. 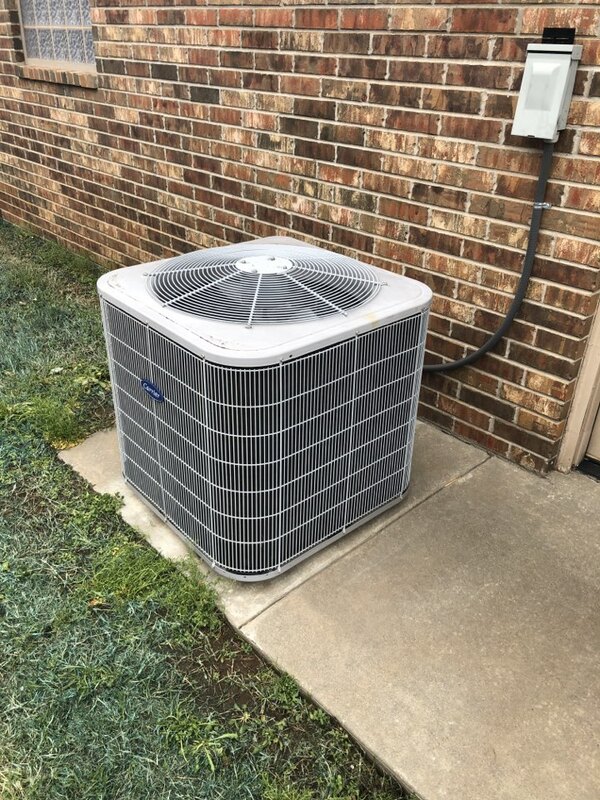 Providing routine maintenance for a valued customer in Moore!! 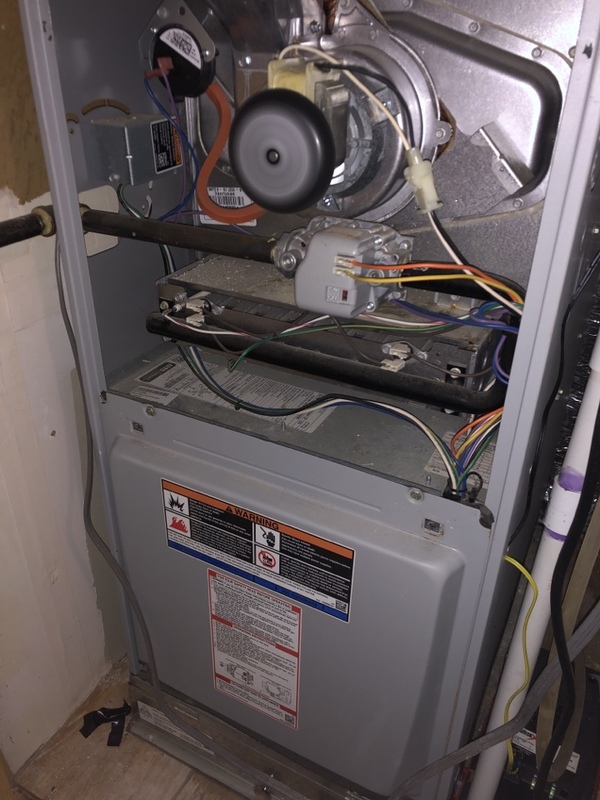 Servicing a furnace in Moore ok on a Sunday evening. 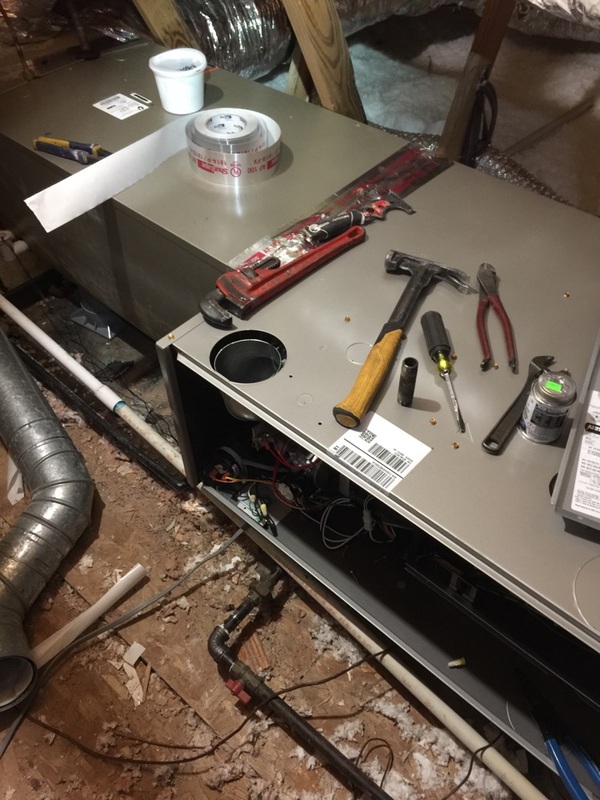 Replaced hvac equipment in Moore ok. Burning the Midnight Oil to finish an install for a customer in Moore.